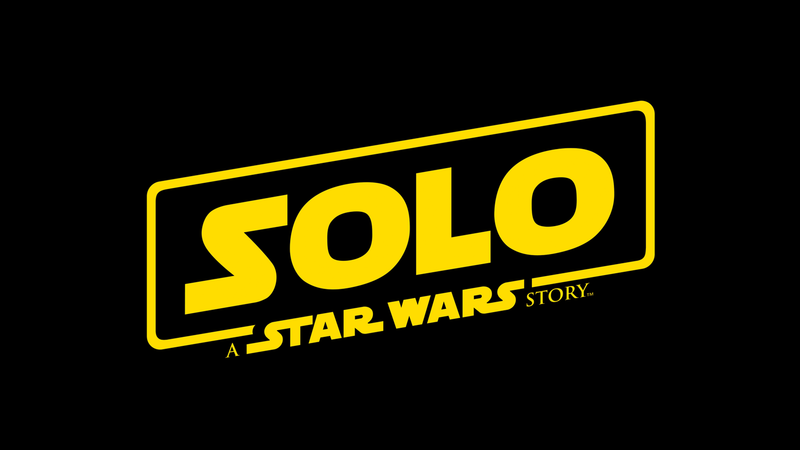 Finally, not only do we get a short teaser but, a “full” teaser for Solo. As with all trailers the images come thick and fast. 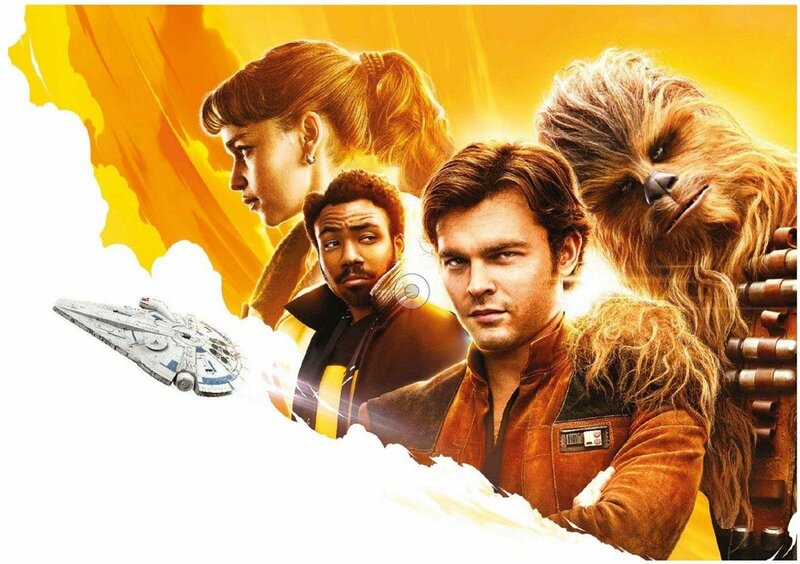 There are old favourites, all be it in slightly different guise, the “falcon” sporting it haulage insert, Chewie with X-bandoliers and a much younger Lando, played by Donald Glover. I like the look of it and when I have more info on the locations I will post. 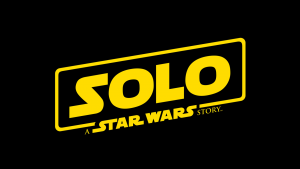 In the meantime check out the one place I do know where they filmed; in the Solo section.